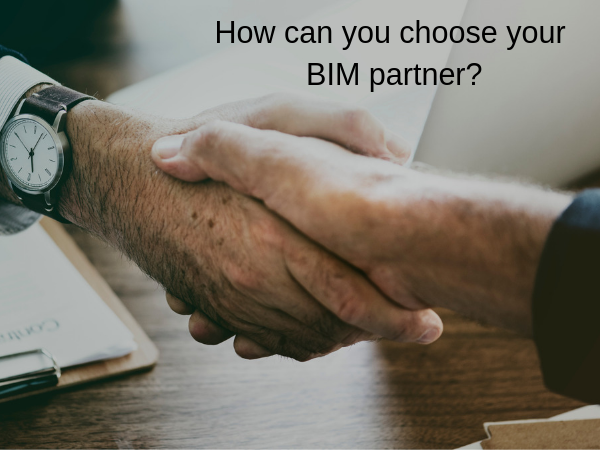 How can you choose your BIM partner? The construction industry is in the middle of a paradigm shift in the designing and execution of construction projects. 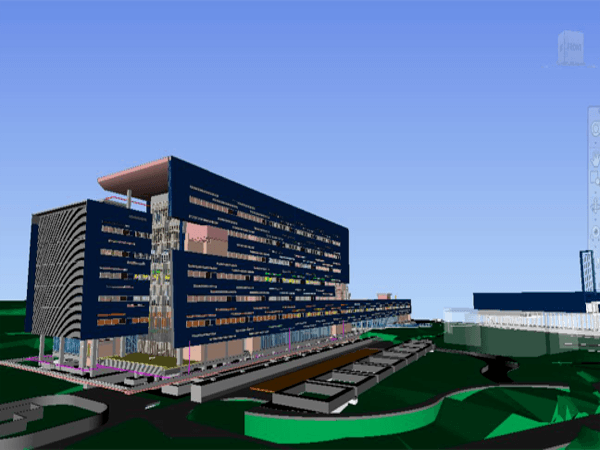 Part of this change is being driven by an increasing reliance on Building Information Modelling (BIM) – a digital representation of the physical and functional characteristics of a facility. 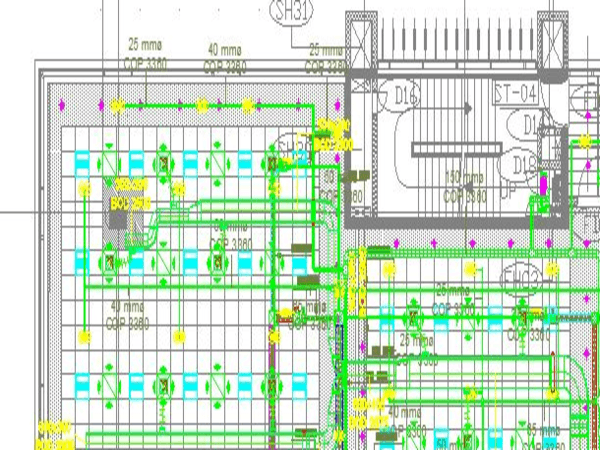 The BIM software provides a comprehensive view of all the elements of the construction before they are physically built. This helps the designers, architects, and builders to eliminate any shortcomings in the design ay the inception itself, thereby cutting costs and saving time. Time and cost are the two most vital elements in a construction project. A minor deviation or a clash detected late in the game can mean increased costs and time spent. 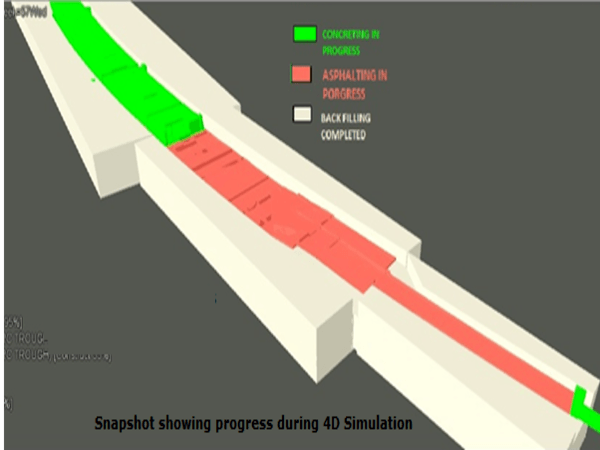 The digital representation in the BIM software allows all the involved parties and stakeholders to understand the practical implication of the design. So, the benefits of BIM established, how do you go about selecting a BIM partner for your specific construction effort? How to choose a BIM partner? The most important thing to consider when selecting a BIM partner is the experience. What makes the BIM partner under consideration stand apart? It must be the experience. How many projects have they worked on? What specific role did they play? How large were the projects? How deep was their involvement? These questions will help give you an insight into just how skilled your potential partner is. Experience alone cannot be the parameter to finalize a BIM partner. A look at their clientele will help you in understanding the BIM partners portfolio and their nature of work. 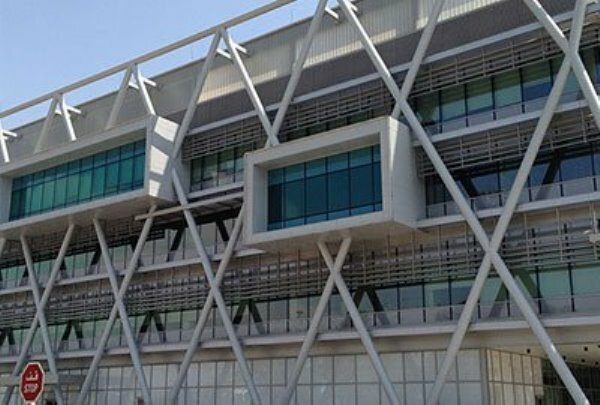 Every construction project has its unique requirements and choosing a BIM partner with the right experience relavent for your own requirements could prove crucial. There’s no better publicity than word-of-mouth publicity. If a BIM partner is as good as they claim to be, you will hear it from their clients in the market. Their reputation will be driven by the word of mouth publicity they are able to drive. That apart, do a reference check. Get in touch with the client references they provide. No one can give accurate insights into a service provider better than the clients they have been associated with. This feedback from the clients they have previously worked with or are currently working with will help you understand aspects like their professionalism, ability to meet deadlines, and other aspects important to you. A BIM service provider with an international presence and experience will bring a greater depth and breadth of expertise that a purely locally-based BIM partner cannot. 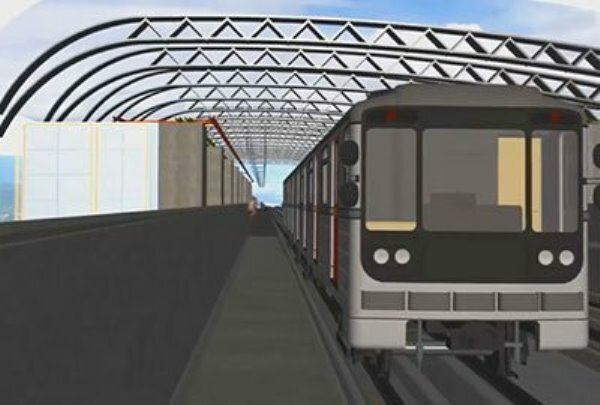 The international experience should mean that the BIM partner would have gained exposure to international best practices, cutting-edge tools and techniques and ways of working. International projects are also likely to have driven this provider to create stronger processes for documentation, collaboration, and communication. This can add a richness to your own project planning and execution as well. 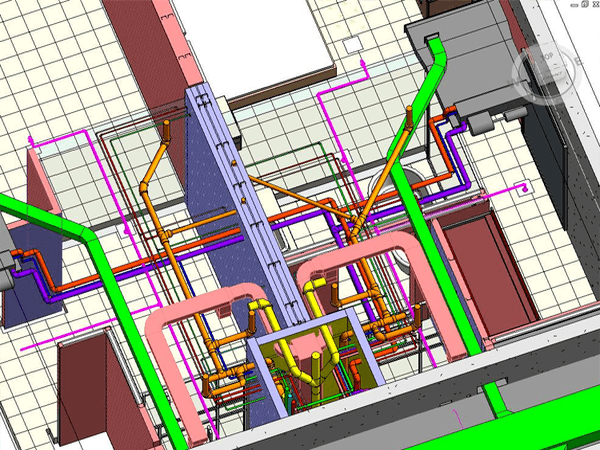 An experienced team with proper knowledge of BIM technology and its application is an essential asset. It is critical to find out about the team of your BIM partner and their overall experience with the various tools, techniques, and software. This is, of course, only part of the story. The people should have experience in the science of construction and in the details like building codes and rules too. 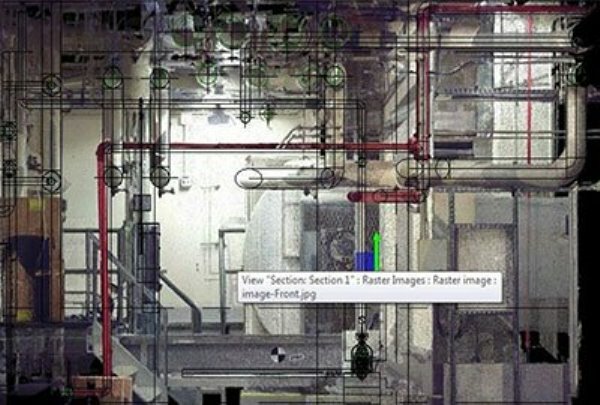 BIM software has also undergone a few evolutions over the years that it has been around. It is essential to know and verify whether the BIM partner under consideration is using the latest software and tools or not. It’s not just about the BIM tools -what about their knowledge of the other technological advances in the field of construction? Before making the final call, it is essential to define exactly what you are expecting from your BIM partner. Start with the end in mind and seek a path to that objective from your BIM partner. Define milestones and deliverables as tightly as is practically possible. This helps you and your BIM partner to stay on the same page. This will help you keep track of the success of this effort. Benjamin Franklin has said, “Be slow in choosing a friend, slower in changing.” It’s easy to see that advice applying to your choice of BIM partner too. The right choice will help you derive cost benefits, save you time and effort, and help you excel in your project execution. When you get all that, there’s really no reason to change then, is there?